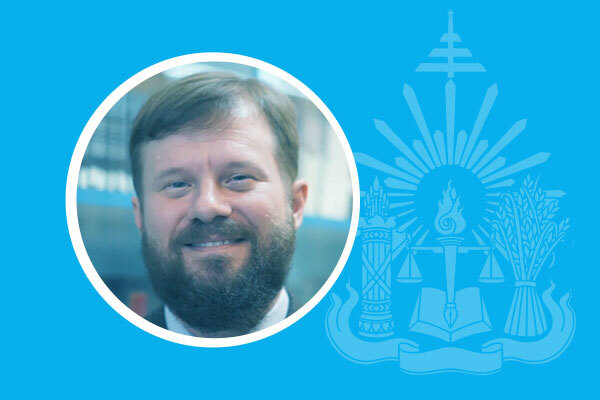 Tom holds a Juris Doctor from George Mason School of Law and is licensed to practice law in the State of Alabama. He worked in public policy in Washington, DC prior to becoming a lawyer and practiced law for several years in Alabama. He was head of corporate practice at a local law firm before joining RULE. 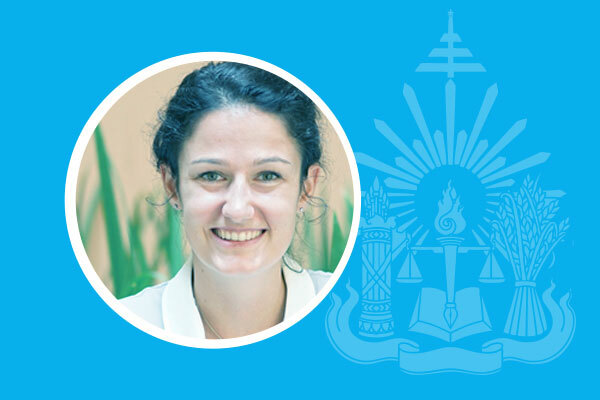 Margaux is a lawyer from the Paris Bar Association specializing in Intellectual Property Law. She will develop research activities in this field. 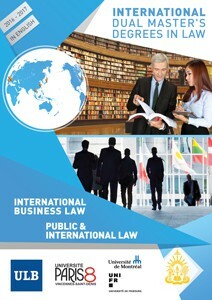 Ratana holds a Master’s degree in Comparative Business Law from Europe and has also studied in Canada. 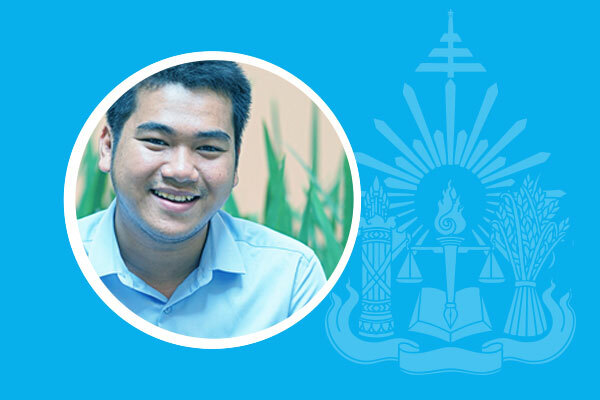 His role in the Master of International Business Law program is to ensure coordination between students needs and expectations and classes given by international Professors from Shanghai, Montreal, Geneva and Brussels. 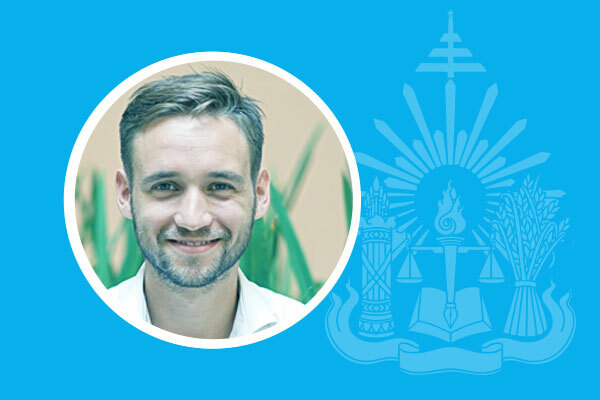 Sovityea holds a Master’s degree in Public Law from Europe and is currently pursuing PhD studies in legal decentralization. 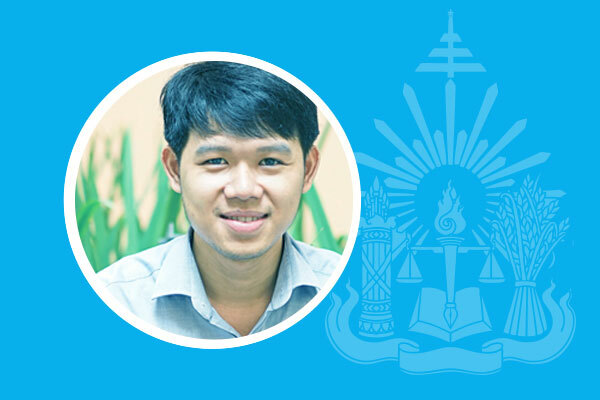 His role in the Master's in Public Law program is to ensure coordination between Cambodian students' needs and expectations and classes given by international Professors from Paris and other parts of Europe.